One of my friends asks me about editing an image after uploading it in WordPress. 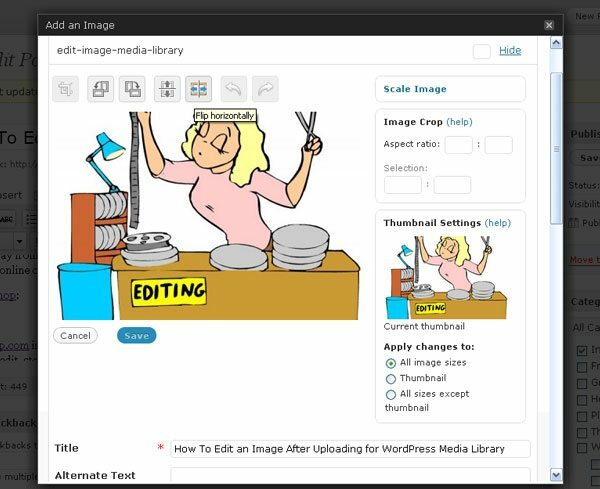 I told him WordPress now gives you the option to edit an image after uploading it in Media Library, However, The image must be in an acceptable format (meaning GIF, JPEG,, JPG or PNG) before uploading it. While doing that, there are few options available such as an image can be resized which will save space in WordPress image storage area, Alignment can be set and you can delete it after uploading. After uploading images, go to Media library and select your image by clicking on “Show”, the image will display. Beneath the image thumbnail click on “Edit image” button, which leads you to the edit option window as shown bellow. Edit the image as your requirement and save it. There are more options for image editing and that is Online Photo Editing Sites, which help to edit photos like cropping, adding backgrounds, image format conversions, resizing, and another kind of modifications that are keeping people away from using Softwares like Photoshop for which they require bit grip to edit the images. But these online options are available only before uploading to the Media Library. Photoshop.com as I call it, Mr. Reliable is one of the best online photo sharing, editing, and hosting resource on the planet. My mom has been using this software for years for editing family photos or making me look skinny. You are permitted to Upload, organize, edit, store (up to a certain amount of space) and share photos. All you have to do is create an account and launch the software. Read the documentation so you are not lost and be aware of every feature you just landed. 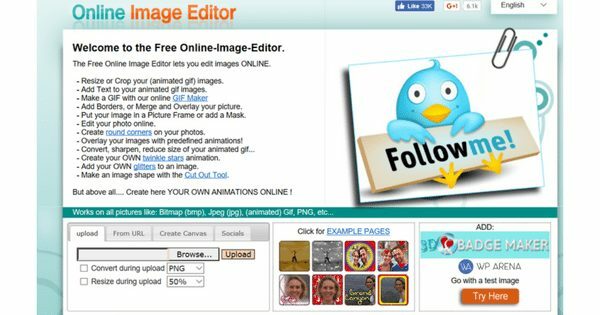 If you don’t mind a lot of advertisements on the screen, this free Online Image Editor business will resize the images for you. Of course this is not down through WordPress but you have options with this freebie. Photovisi is a free and easy to use online tool to create collages of all sorts of photos plus so much more. Select one of the many college templates, add your photos and then customize by dragging items around. After the college is finished, it’s available for download and print! piZap is an online photo website with a twist. 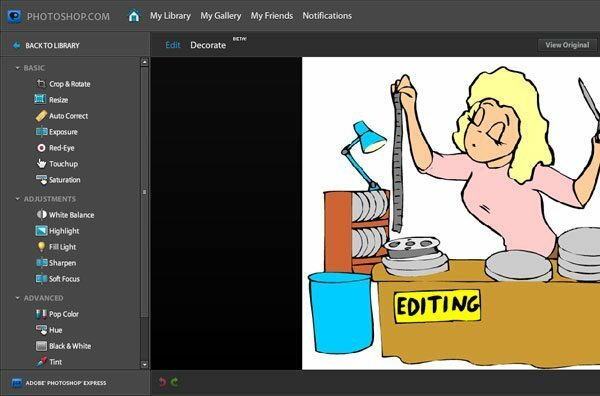 Now only can you upload photos, created collages and edit images, you can design your own. Some unique features piZap offers. Check out there homepage to learn a lot more. This is not a free service but read what you get with a paid service. I’m truly impressed! A popular tool that has made its way across the social media world as I know I have seen them while browsing my Facebook wall. Befunky is the all in one solution for anything to do with images. A great one to use if you want to customize and create images for your blog. Bottom line is that showing images in your blog posts is one of the best ways to tell a story. Yes, you tell a story in the form of content but pictures can further enhance that point into something visual. You do not have to be a designer to create images for blog posts or resize them. The tools we suggested and more to come in the future help you be that designer because they provide the tools for us to do anything image wise. Go now into the WordPress community and create beautiful images and don’t forget to resize them so they fit perfectly in your blog post. How do you resize images? Have you used any of the ones listed? If not, please explain.